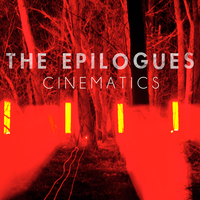 Greater Than Collective - The Epilogues "Cinematics"
Combining pristine melodies, meaningful lyrics, and dynamic keyboards, The Epilogues deliver polished and danceworthy tunes that carry a kick. 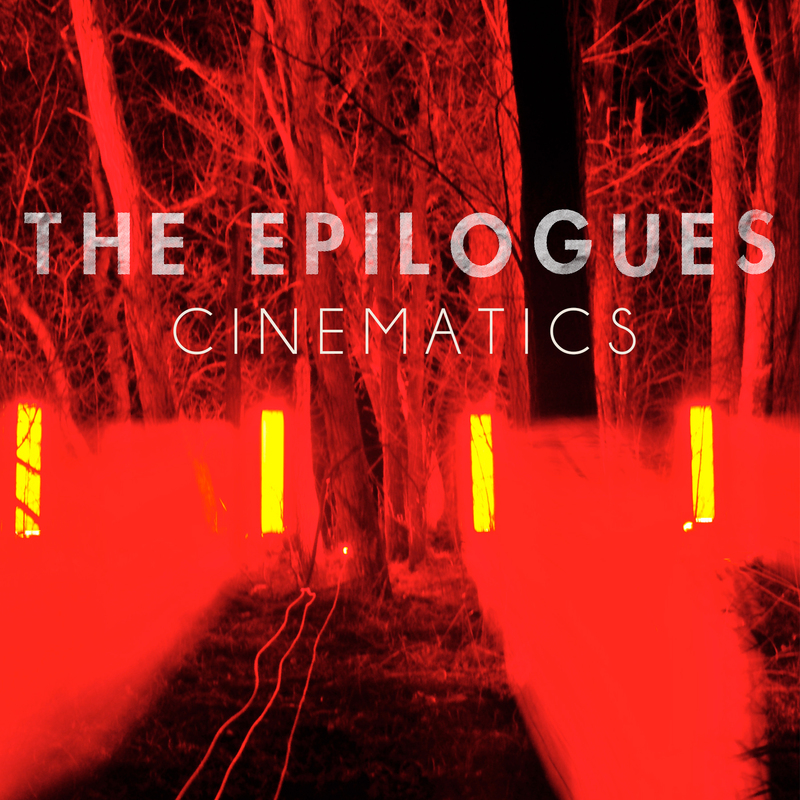 Often compared to Muse or Silversun Pickups, The Epilogues’ hit single “Hunting Season” reached power rotation in their hometown of Denver on the commercial station 93.3 KTCL, gaining the band explosive momentum. From SXSW in Austin to The Sunset Strip Music Festival in Los Angeles, to national Warped Tour runs and CMJ in New York City, the band has played with a plethora of incredible acts like AWOLNATION, Portugal The Man, All American Rejects, 3oh!3, Phoenix, Ra Ra Riot, Ghostland Observatory, P.O.S., Grieves, Tickle Me Pink, Drive By Truckers, Savoy, Bassnectar and many more. The passionate urgency with which they play each dazzling live show leaves fans both elated and yearning for more.